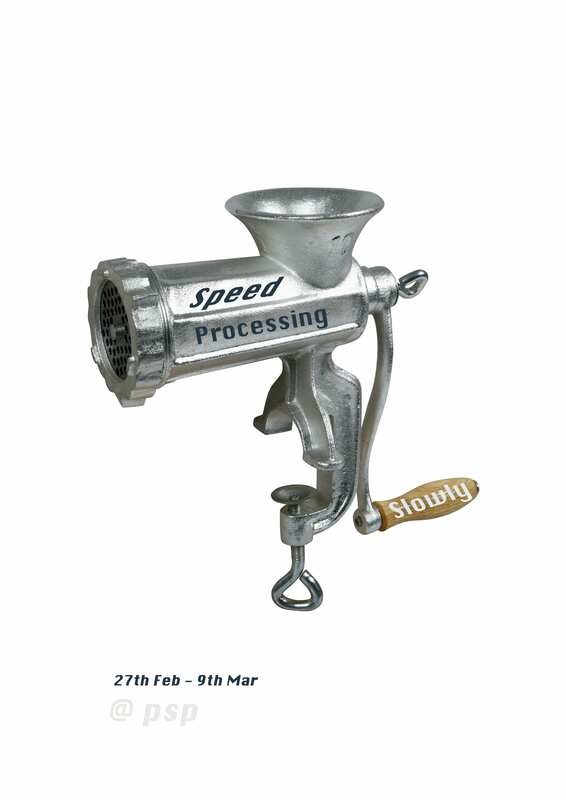 Speed Processing Slowly is an exhibition that prioritises the revealing of the process of 25 artists. Visitors will be able to see how artists move from a process of ideas, discussion, testing, experimenting, refining through to the resolution of artwork through the exhibition period. The gallery will be turned into a laboratory for most of the exhibition where members of the public can actively engage and contribute to a discursive analysis of the processes an artist goes through in order to create. 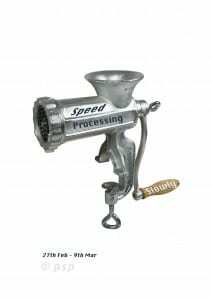 The process of creating the exhibition starts with a word being pulled from an artist’s dictionary to initiate a discussion around process within five groups of five artists. The artists will work towards visualising this debate into a one-day exhibition on the 9th March to close the two weeks. The artists will work to a structure that will enable this to happen over the fortnight which will be open and visible to the public and is welcoming of the input of the audience. The artists are particularly interested to hear from and respond to discussions from a wide range of backgrounds and disciplines from beyond fine art in respect of how they approach the process of what they do. Leave with something or nothing? This entry was posted in MA Fine Art. Bookmark the permalink.